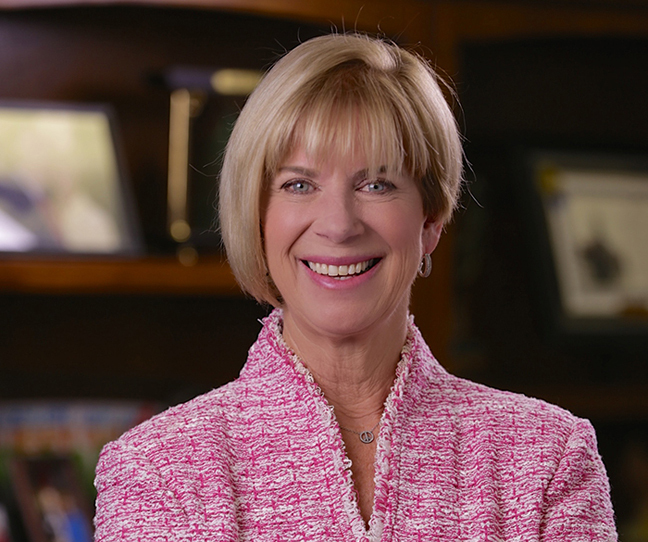 Congresswoman Janice Hahn (CA-44) recently announced that Frontier Communications and Time Warner Cable have accepted her request for a face to face meeting regarding carriage of SportsNet LA. Representatives from both companies will meet in the Congresswoman’s San Pedro office on May 5. The congresswoman hopes that this will be a step toward finding a solution to the Dodgers Blackout currently affecting 60% of Los Angeles region households. To date, Hahn has met with Time Warner Cable, Dodgers executives, and every major cable and satellite provider in the Los Angeles region regarding the issue, said a Hahn spokesperson.